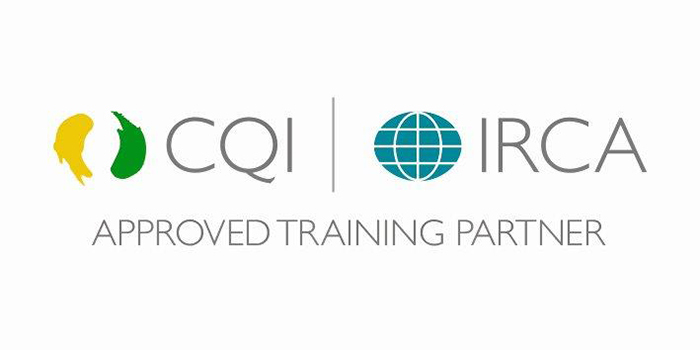 We are very pleased to announce that we have been re-awarded CQI/IRCA Approved Training Partner status for the next 12 months. This follows a rigorous review of our systems to ensure that they meet the stringent requirements set out by CQI/IRCA. Being awarded Approved Training Partner status allows us to continue delivering our suite of approved training courses, you can find more information about these by clicking here. Our courses can be run as both open courses and in-house courses. 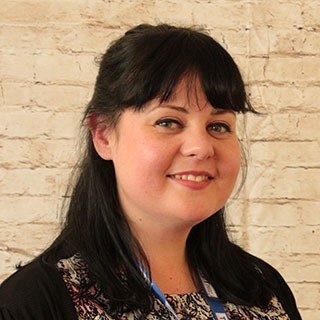 We have a number of partnerships in place with large organisations to train their full quality team with courses ranging from Foundation to Professional level and a strong focus on competency. CQI/IRCA certified training courses are developed and delivered by a network of Approved Training Partners worldwide. Each training partner is chosen with care, ensuring that they meet the highest standards through a rigorous assessment process. This ensures our globally recognised brands, the CQI and IRCA can continue to give customers assurance and confidence in the courses bearing our accreditation and remain trusted in the market. Developing and delivering CQI and IRCA Certified Training courses offer a training organisation the opportunity to provide a truly effective learning portfolio of relevant, valuable training to millions of ambitious and motivated professionals.